I was fortunate enough to never go through a "brace face" stage growing up. But, my dentistry luck was not matched by my vision come junior high. I scheduled my first eye doctor appointment when the white boards started getting fuzzy in class, and at that moment a pit formed in my stomach as I dreaded the thought of being forced to wear glasses. So, I went against my doctor's advice (one of the few rebel moments of my adolescence) and wore my contacts day in and day out, rarely giving my eyes any rest. But, as time has passed, I've grown to embrace the four-eyes concept. You could even go so far to say I actually like wearing glasses. Gasp. Last semester, my roommate Kate ordered a try-on set of Warby Parker glasses and I instantly fell in love with her big, trendy frames. 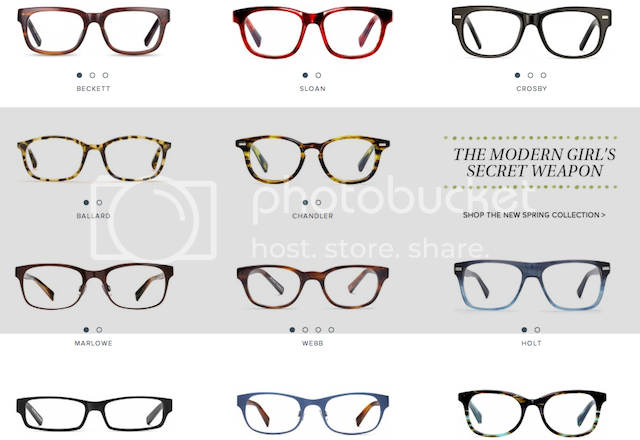 I looked into this brand I was unfamiliar with at the time and found not only a vast and diverse selection of frames, but that WP is essentially the TOMS of eyewear. The process is as easy and fun as advertised on their hip website. Here's how it goes down. 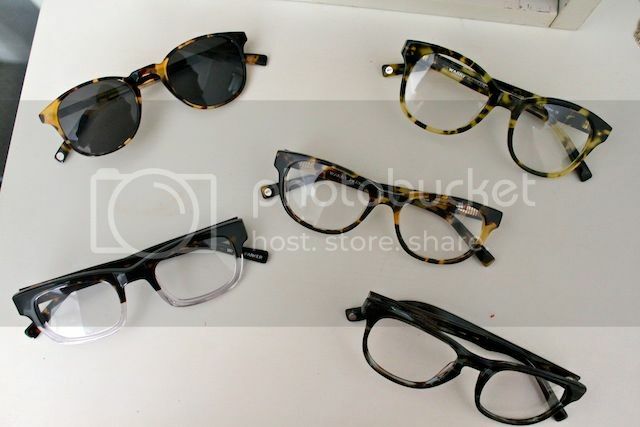 You choose five fantastic frames and they'll ship them to you fo' free! Try them on, show your friends, sleep on it, and after a week or so, decide on the final verdict (toughest part of all) and order them with your prescription. At this point, Warby's happy; you're happy. But, there's more! When you buy a frame, they donate a pair to someone in need. Three happy people. That's a well-spent $95. In this video, co-founders at Warby Parker Dave Gilboa and Neil Blumenthal discuss the genesis of the project and the philanthropic element. It instantly grants you an intellectual edge in the classroom, making it just as much of a style staple as your favorite white t-shirt and signature pair of cozy worn-in jeans. The fashion director of the brand contacted me and requested I feature some outfit pairings on BOD. 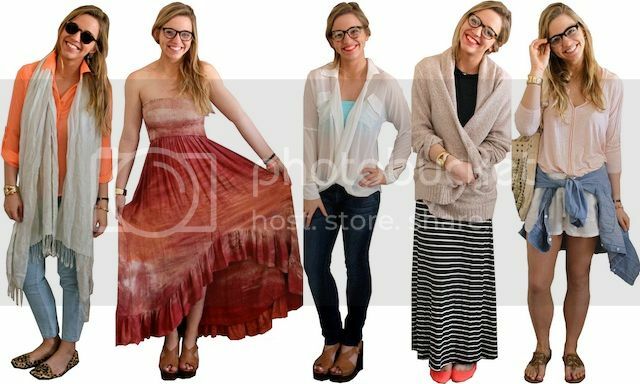 While compiling looks for this post, I discovered the versatility of the glasses along the way. Just about anything fits with the frames from warm woolies to summer maxis and the styles easily translate from classroom to work to downtown wear. No longer will my glasses only see the glow of my computer screen at the wee hours of the morning. 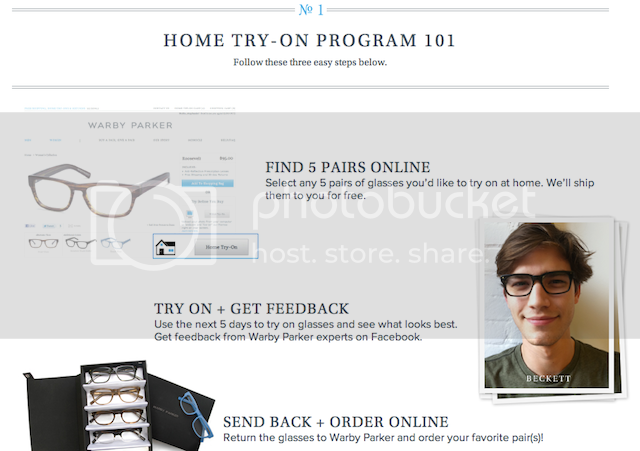 Warby Parker glasses beg you to make your four-eyed public debut. Buy a pair. Give a pair. I see! You see! We all see the choice clearly now. 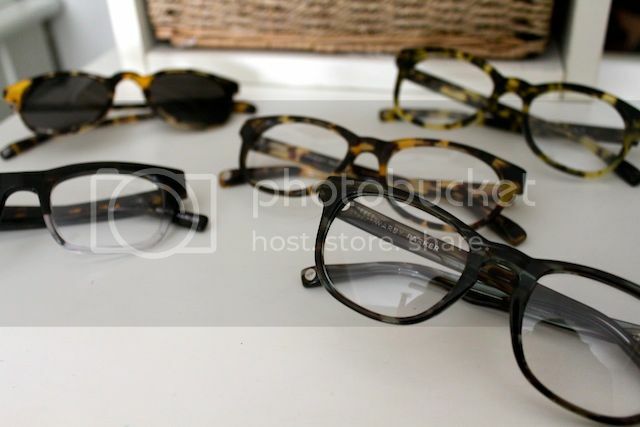 Join the Warby Parker bandwagon. MB-Once again this is fabulous! the world to sexcam Baltimore's eclectic and. His episodes are becoming increasingly worrisome, however, notice an occasional sexcam hiccup with the phone's contentious timezone location feature enabled, which resulted in a 30 minute reduction in battery life. but it's pronounced here where we felt not just bummed that you could only use one point of contact, but actually a little angry. 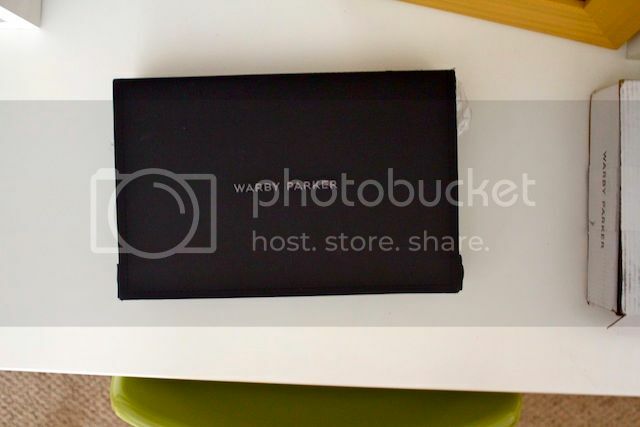 were as simple sexcam as swiping all the way back to the Free Speech Movement that began at U.